Hello! 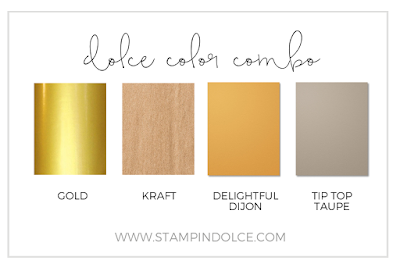 Welcome to the Stampin' Up! Artisan Design Team blog hop! Today the team is working with the Flourishing Phrases Stamp Set & Big Shot Thinlits dies. This stamp set has 18 stamps, 15 of those are greetings and phrases. 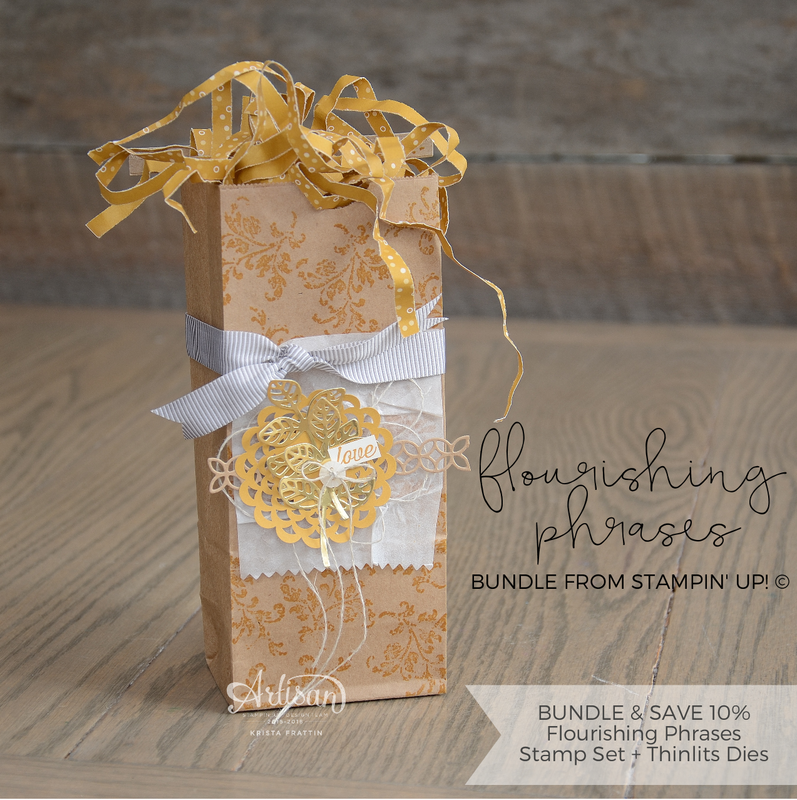 The 10 thinlits are to die for and easily are one of my favorite dies in the 2016-17 Stampin' Up! catalogue. I love all of the romantic details on this bag. 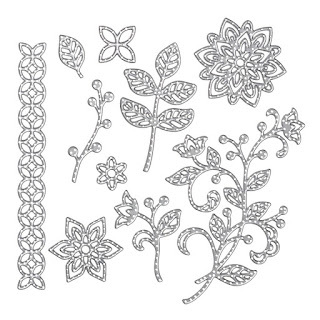 The In Color doilies go perfectly with the elements cut with the Flourish Thinlits. I used the In Color Envelope paper to make the bag filler. 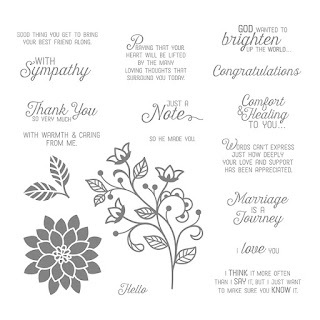 I still get excited that everything from Stampin' Up! matches. No where else on earth would they ever match! To make the bag filler - I ran the envelope paper through our paper shredder and crumpled it up. This is a new color combo for me. 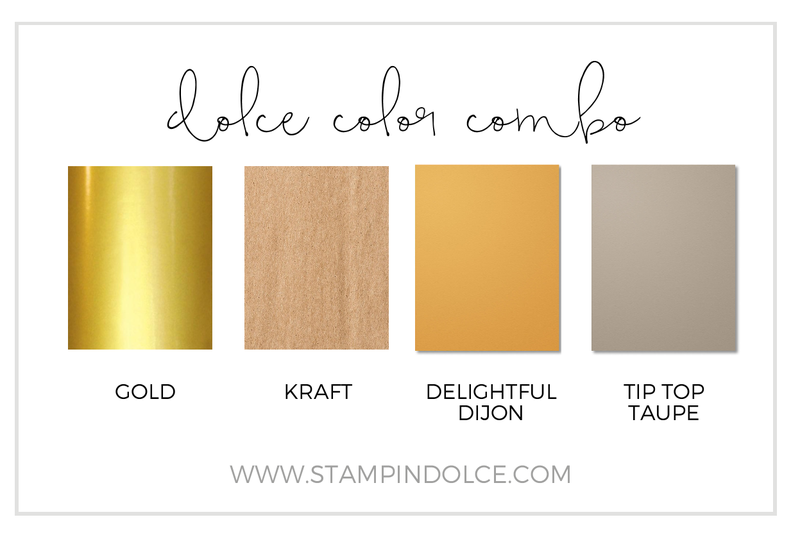 It feels like the perfect combo to start creating those Autumn projects. Next on the Artisan Blog hop is Marissa Gunn. 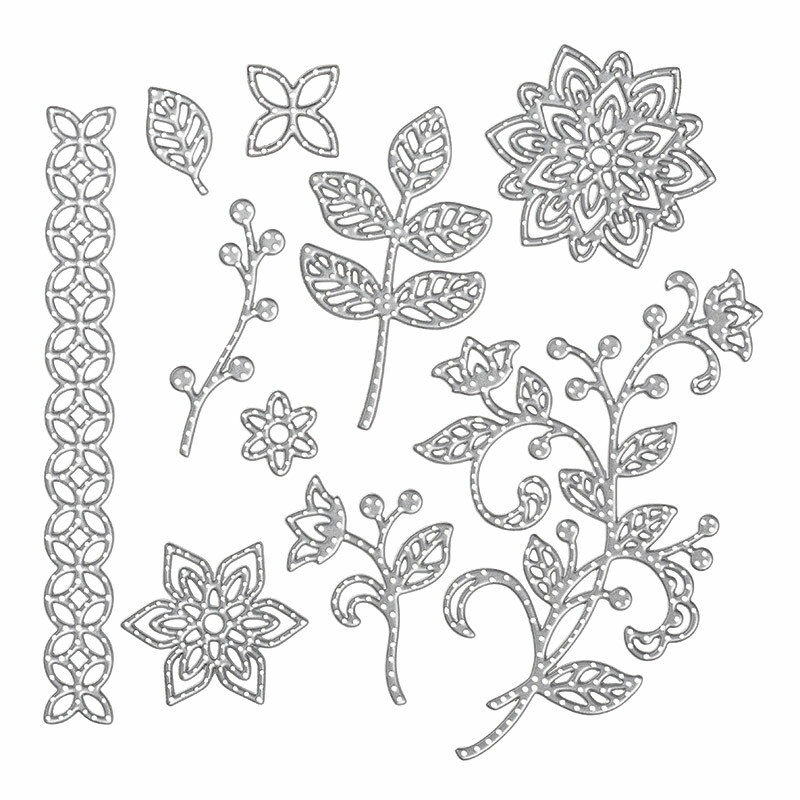 Click over to Marissa and see what she has created for us using this bundle. 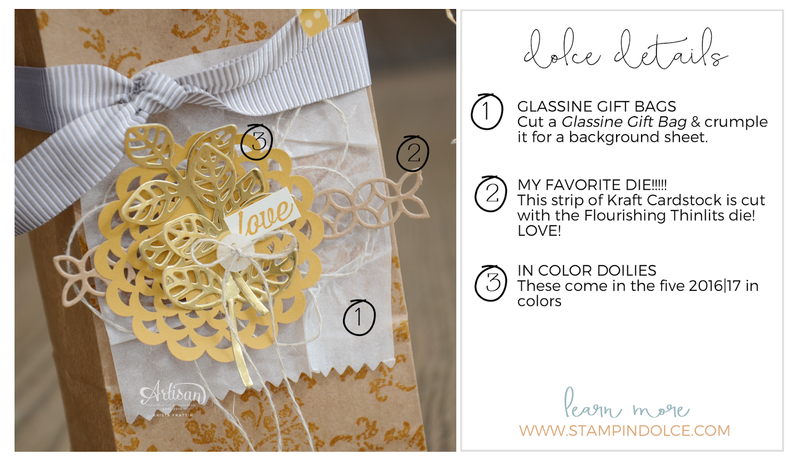 Todays blog hop projects will be featured on the Stampin' Up! Facebook page. I always feel so much pride when I see my work on the corporate Facebook page! 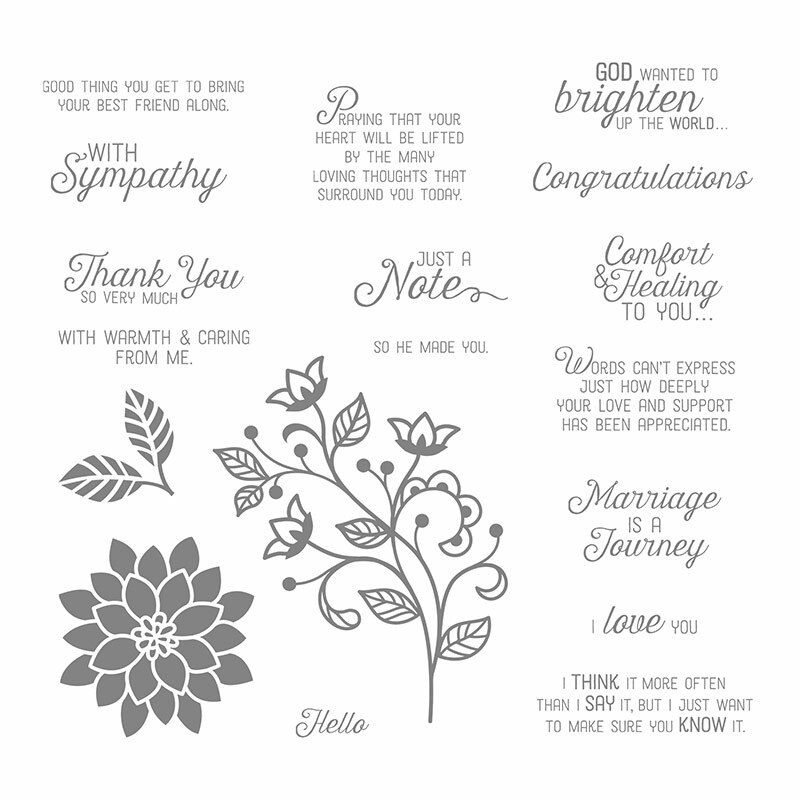 Follow Stampin' Up! on facebook and watch for the post at the end of this week! The Artisan Design Team is back with another blog hop on September 1, 2016. Come back and visit!